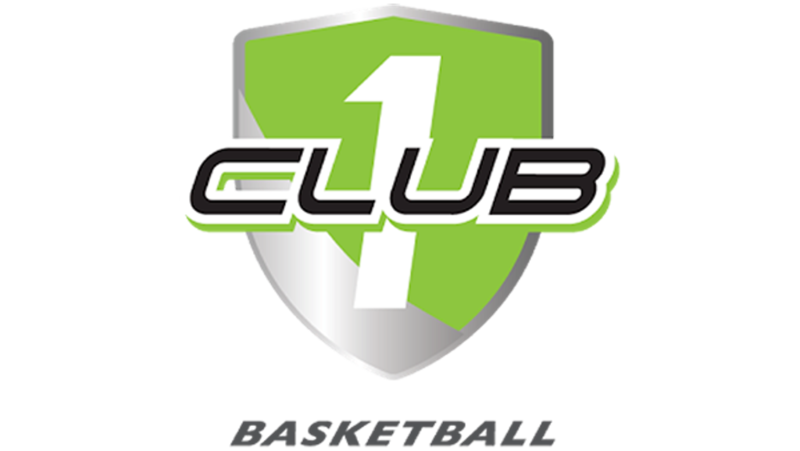 Club1’s mission is to provide the best experiences for youth basketball in Northern Indiana for players, parents, coaches, and high school programs. 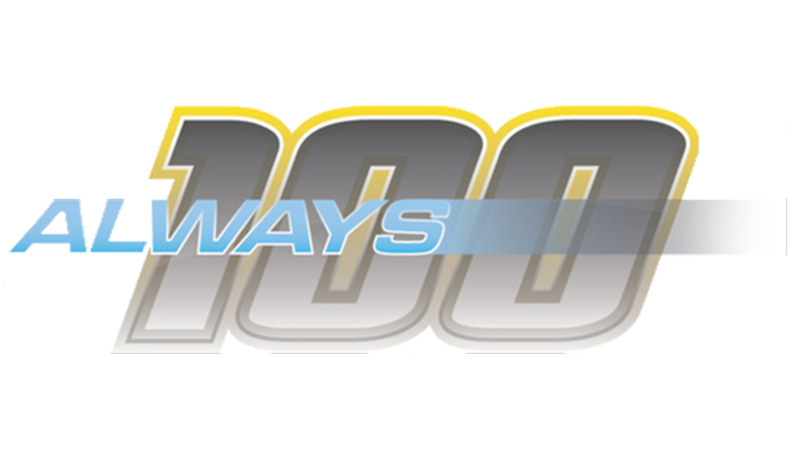 To reach this mission, they will use their experience in coaching at the collegiate and high school levels, understanding of the recruiting process, experience in running the largest youth basketball leagues in Northern Indiana, and running multiple summer basketball camps. 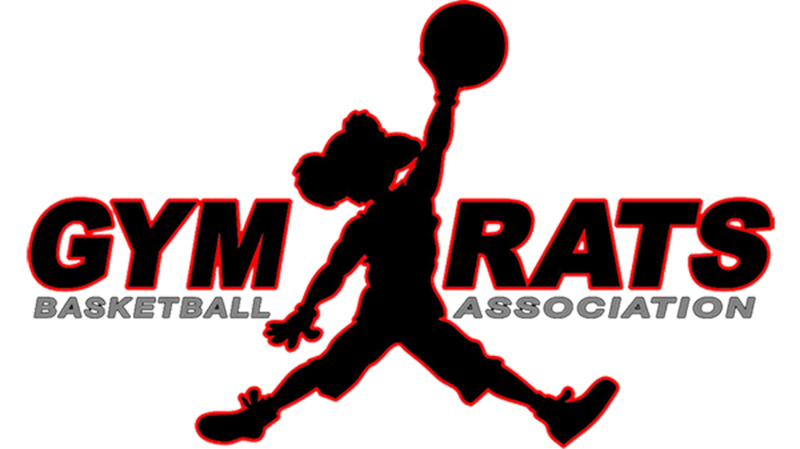 Gym Rats Basketball is a for-profit youth basketball organization that provides an organized structure for youths to compete in basketball at all levels of skill. Gym Rats believes many life lessons are learned through competitive basketball, and strives to ensure that personal values are learned and mutual respect is earned so that teamwork on the court today to positive contributions in society tomorrow.